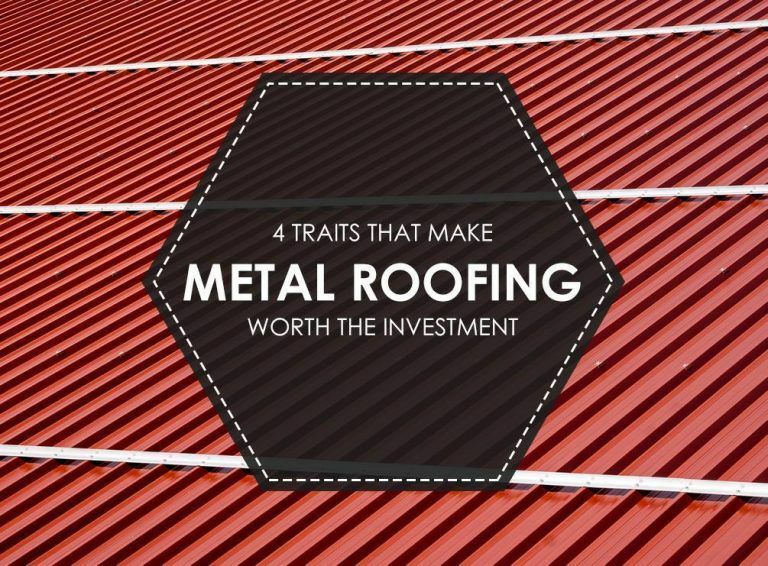 Traits That Make Metal Roofing Worth the Investment - Eldridge Roofing & Restoration, Inc.
A recent study showed that metal roofing is now the second most in-demand replacement choice for residential properties. 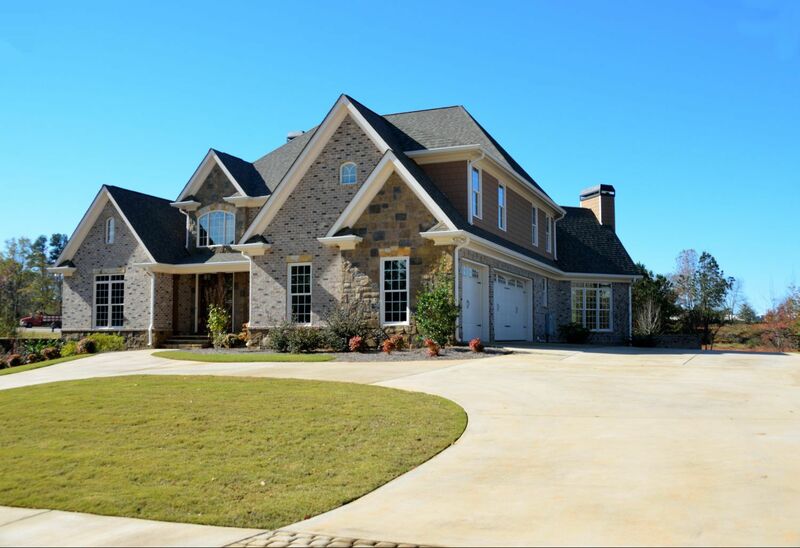 Asphalt shingles still cover more homes in America than any material, but there’s no denying the popularity of metal. Metal is one of the toughest materials on the planet. It’s nature’s gift to protect your home against detrimental elements. With proper installation, metal roofing can withstand strong winds, heavy downpour, and hailstones. Furthermore, it’s fireproof and impervious to pests. Its longevity is on par with the most resilient roofing materials invented, like slate. Routine inspection and timely repairs allow it to last for generations. Reflectivity is another notable quality of metal roofing. It’s your best defense against intense heat, keeping your indoor spaces cool naturally. With metal’s exceptional energy efficiency, expect to see noticeable reductions in your heating bills. This roofing material combines brawn and beauty. Metal is easy to fabricate, giving manufacturers considerable latitude in producing different designs. Whatever your aesthetic needs, metal’s versatility lets you bring your new roof to life. Apart from its long service life, metal roofing causes little environmental impact, even when it’s time to replace it. It’s highly recyclable, allowing it to live several lifetimes without losing its strength. Since no new materials are needed to create new roofs, metal helps conserve precious natural resources. 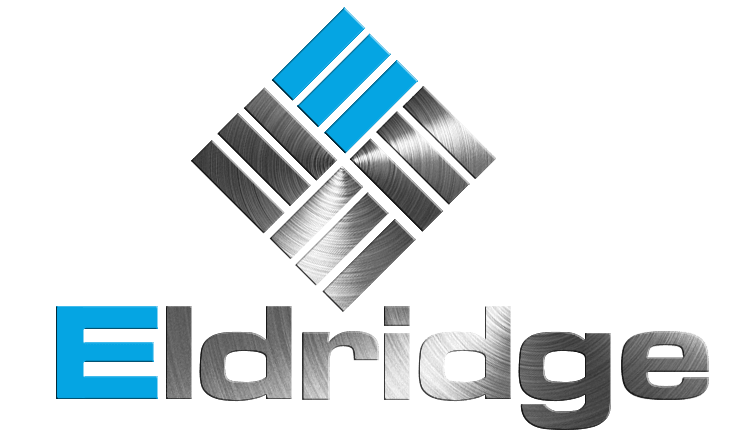 You can fully enjoy the rewarding benefits of metal roofing when you turn to Eldridge Roofing and Restoration. Call us today at (281) 816-6006 or complete our form to get a free estimate. 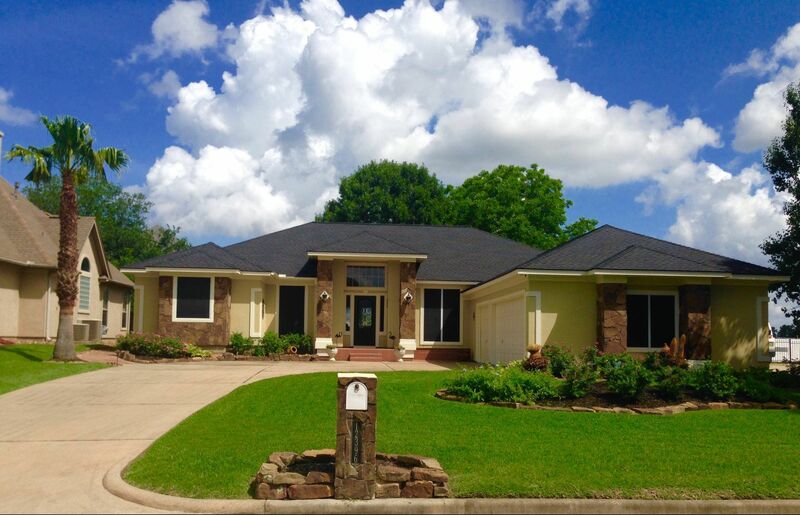 We serve Katy, Conroe, and Houston, TX.